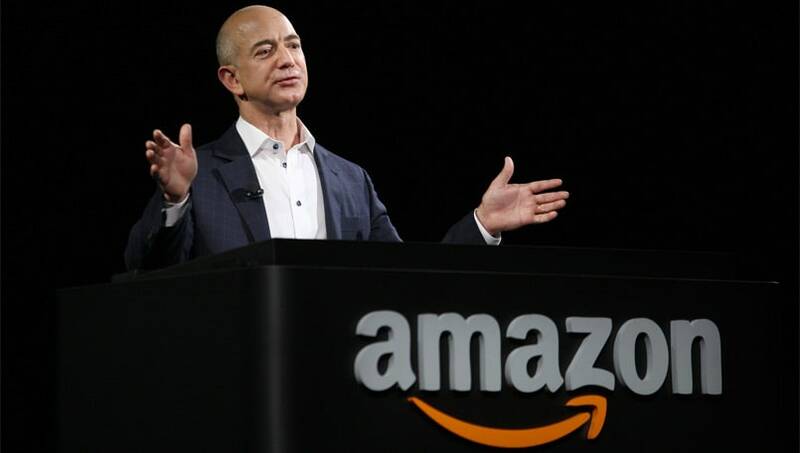 The Amazon.in chief Jeff Bezos said that Amazon is the fastest growing marketplace in India.Amazon Prime is investing in original video content in a big way,he added. Jeff Bezos,founder, chairman, and chief executive officer of Amazon. Amazon.in is the fastest growing marketplace in India, and the most visited site on both desktop and mobile, according to comScore and SimilarWeb and the Amazon.in mobile shopping app was also the most downloaded shopping app in India in 2017 according to App Annie. he said.He is very optimistic on the prospects for Amazon Prime in India.Amazon is increasing its investment in India against the on home grown rival Flipkart. ← A Happy news for Coffee Lovers : 3 cups of coffee a day is good for your heart! June 22, 2018 Web Desk Comments Off on Know the Health Benefits of Mint Leaves!